Then in January of 2011, my friend Misty sent out an email announcing that she had become a Lilla Rose consultant, and was holding an “email party” to celebrate the opening of her business. I knew I was interested, and ordered several Lilla Rose Flexi Clips for myself and my daughters. We’ve been using them often ever since, and really love them! They are beautiful. Beautiful hair accessories! No matter your taste, you will more than likely find more than a few designs that fit your style. They work really well! They work on all hair types, from thick and curly to straight and fine, once you find the right size clips for the styles you want to wear, the clips actually stay in and hold really well. Even with baby-fine, straight hair, the clips hold firmly! This amazed me! The are very well made, strong, very durable. They last a really long time, even with daily use! They do not stretch out, break and fall apart like typical elastic hair bands and plastic claws. They feel great to wear! So much more comfortable than other hair accessories. No sharp pulling, they don’t give me headaches like a typical pony tail holder can. They are gentle on my hair, do not tangle it or break it like many store bought hair clips. No sharp edges! Their pieces are permanently designed to stay together--no losing one piece or another! Best of all, they are VERY EASY to use. This is great for someone like me, who hates to spend hours fussing with my hair. 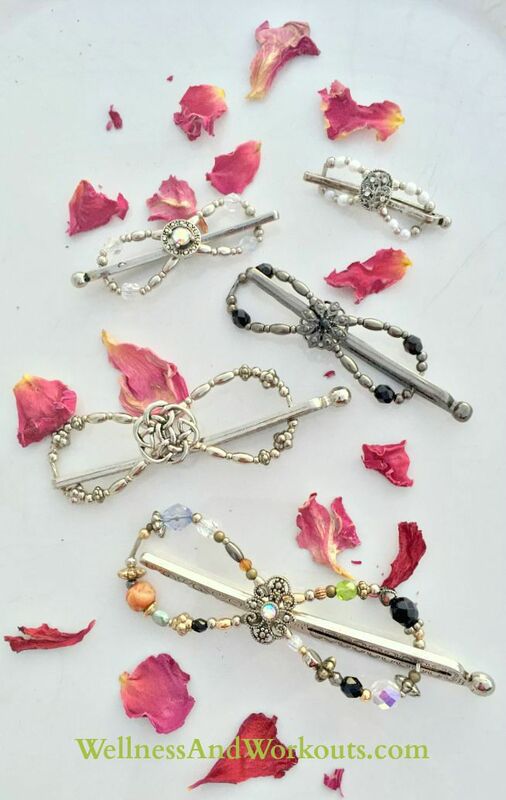 With Lilla Rose Flexi Clips, I can have my hair up and nicely styled in a few short moments. And that’s it! My time and mind are free to get on with my life! Want even more reasons to love Lilla Rose? Please click to watch this short video! When I work out. My hair is long, and when I am working out, I hate having it hang in my face, or whipping around in the air. But regular ponytail holders can pull and hurt my scalp, even give me a headache. The flexi clips work really well during exercise. They're not only beautiful, but very practical. My favorite styles for workout are either a simple ponytail, or a french twist. When I go out! When I am dressing, and putting on my jewelry, I love the fact that I have “hair jewelry” I can wear in my hair. I love it! Any time I want to put my hair up! How Can I Get These Amazing Flexi-Clips? These are the Flexi Clips I got in my party kit! Plus, when you join as a consultant, and share Lilla Rose with your friends, you can earn cash. Share a little, earn a little. Or share a lot, and build a business that could eventually provide you with a full time income. Whatever path you choose, there is never any pressure to sell, and no monthly minimums to sell or buy. Just 29 in annual sales or purchases after you get your kit will keep you active from year to year. The choice is yours! (From now until July 31, 2015, get free shipping on your starter kit. That’s what I did!) Have questions? Send me a message through my contact form! 2. Host a Lilla Rose online party! 3. Purchase Flexi Clips at Retail Price! Can't wait to get the flexi clips you want? Lilla Rose ships to customer world-wide. 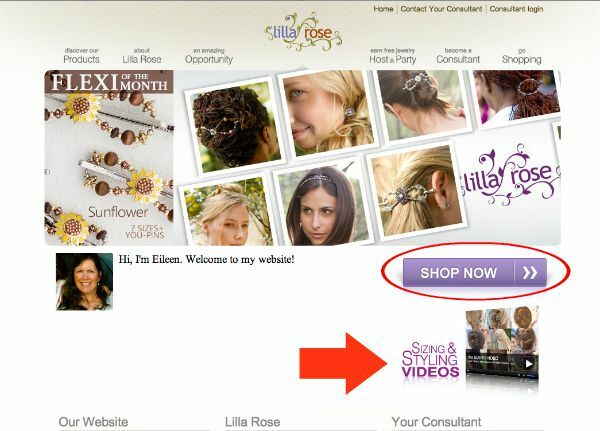 If you don't already have a Lilla Rose consultant, why not click over to my Lilla Rose website, and buy a few, now?! Be sure to watch the sizing & styling videos to help find the clips that will work best for you. They are very affordable, and last a LONG time! 4. Or, Enter to Win this Lilla Rose Flexi Clip! As a thank you for visiting this page, please Enter to Win my current giveaway! Enter to win a Flexi Clip now! 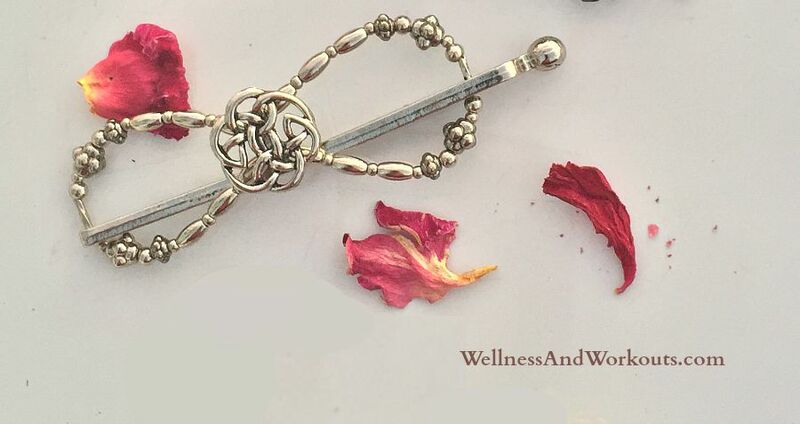 I’m having a giveaway of one of my favorite Flexi Clips, the Medium Celtic Knot. A $15 value! I purchased one exactly like it for myself a year or so ago, and love it very much. I wear my Celtic Knot flexi clip just about every day, when I work out. When my kit arrived, I got another just like it, same size, same style! So I’m very happy to share new the extra clip with you, should your name be drawn as the winner! Entry is easy, just follow the giveaway instructions, below. Then be sure to use the Rafflecopter form, below, to validate your entries! 1. Join my WellnessAndWorkouts newsletter mailing list, please use the form in the top left corner of this page. 3. Pin an image from this Lilla Rose Flexi Clip page. 4. Be sure to validate your entries in the Rafflecopter form, below! 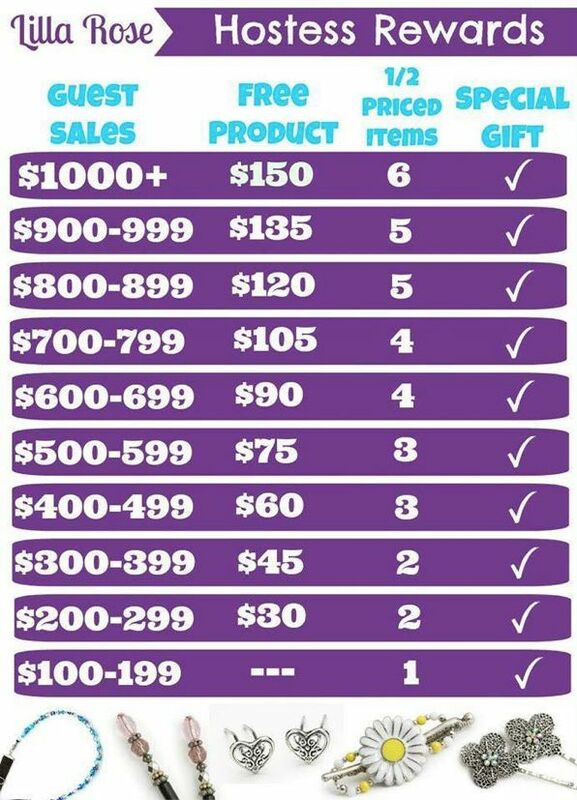 You have to use this form to win!